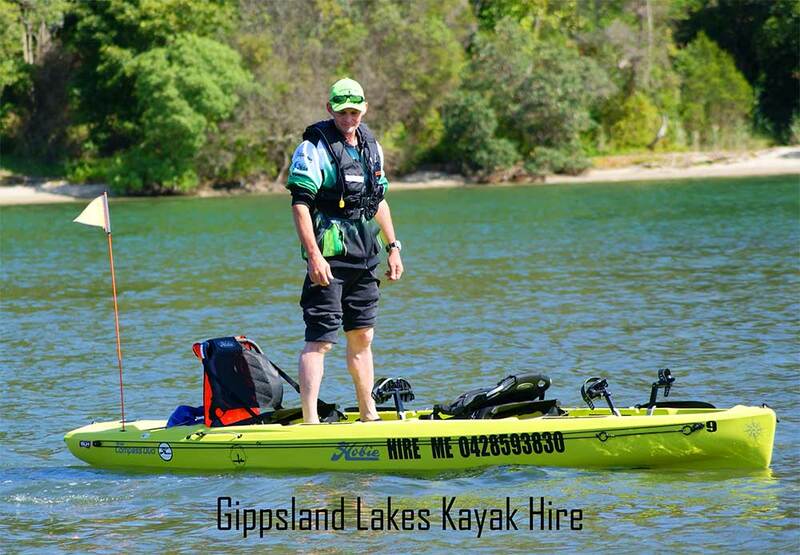 Welcome to Gippsland Lakes Kayak Hire. 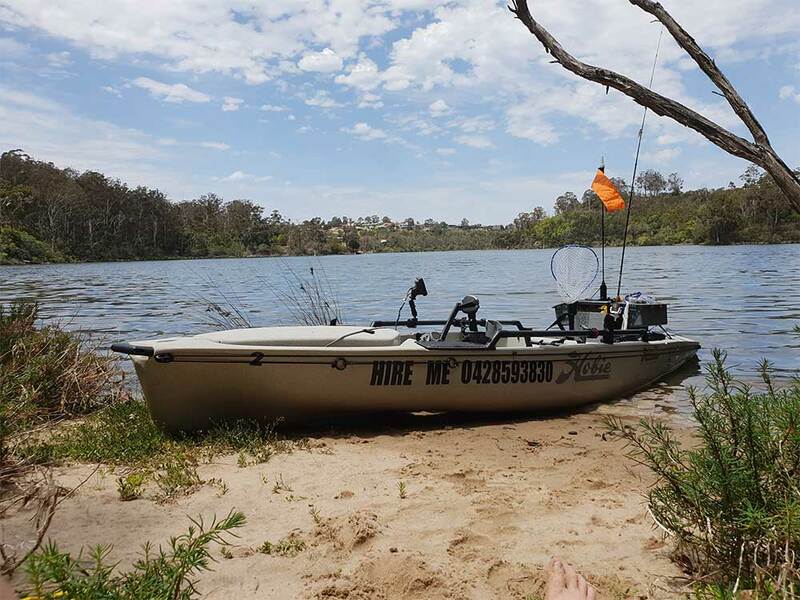 We service Lakes Entrance, Lake Tyers, Lake Bunga, Mitchell River, Tambo River and Nicholson River. So wherever you want to peddle, fish or just enjoy the scenery, contact us and we'll make it happen. We are a locally owned and operated business located in the heart of East Gippsland, Lakes Entrance. 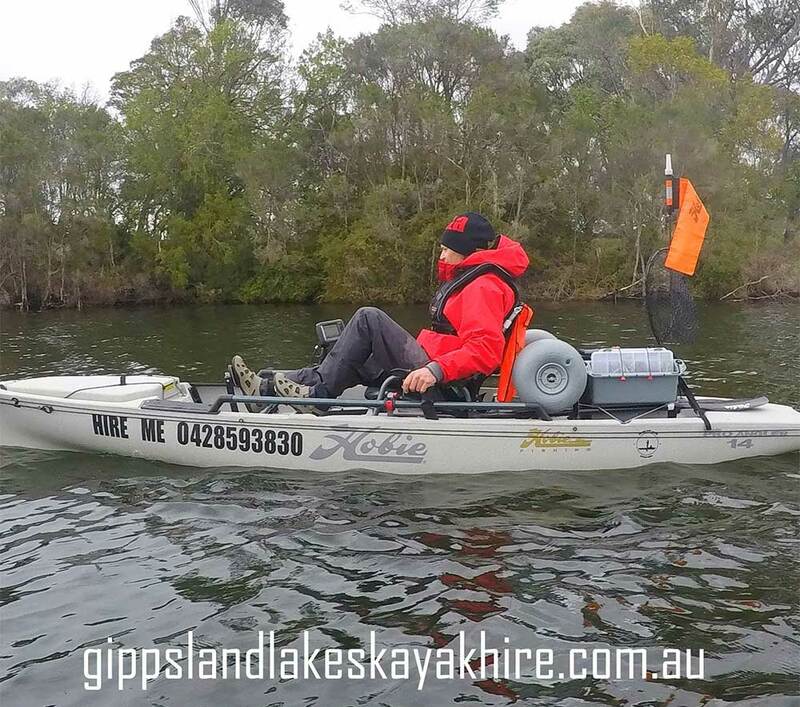 Our Fleet of Hobie Kayaks for hire are of the best quality and stability. 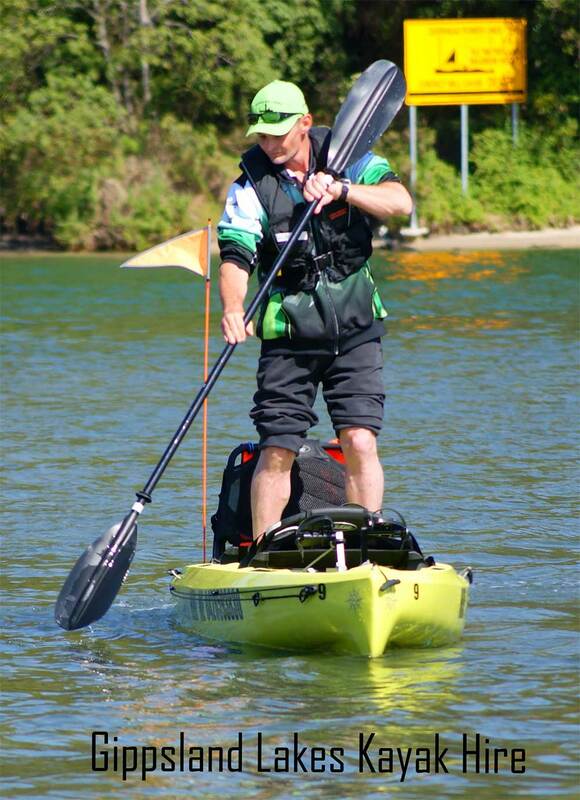 Our Hobie Stand Up Paddle Boards for hire are also of the best quality and stability. Whether you want to take in the sights of the local lakes and rivers, see the wild life or try your hand at fishing we have you covered. We are family friendly, so why not bring the children for their next exciting adventure. 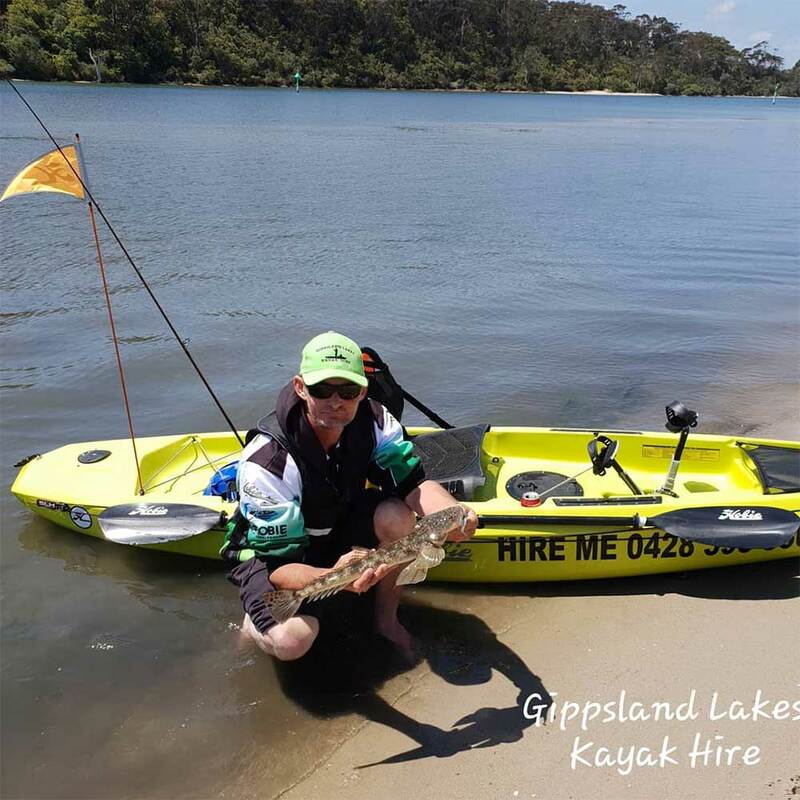 The Gippsland Lakes and surrounding rivers are full of abundant wildlife. 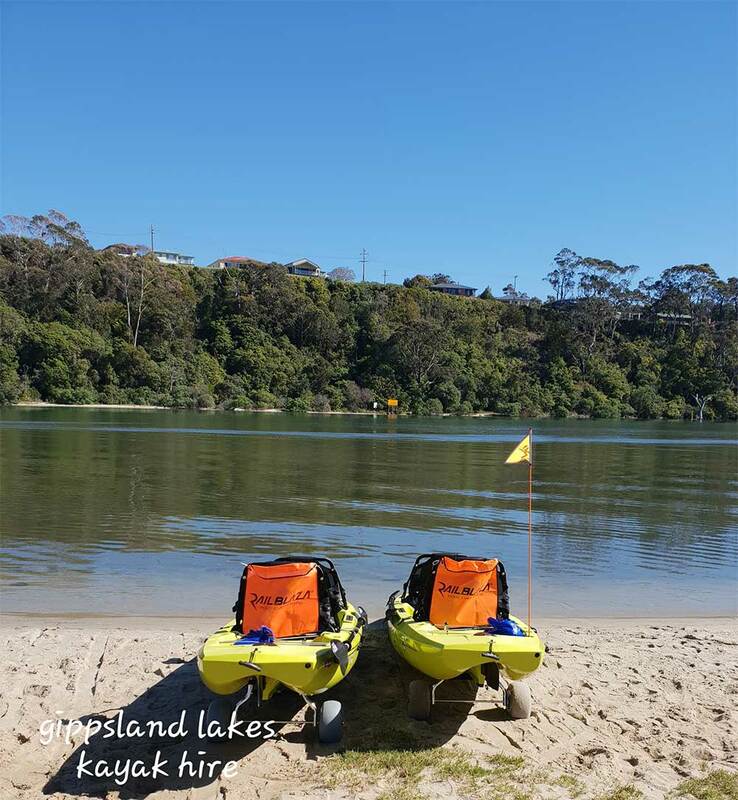 Whilst out Kayaking, you may see Pelicans, swans and other bird life. Dolphins, seals and whales. Fish and other sea life. Picturesque Beaches and Lakes. This is Nature at it's finest. Marine Parade, just near Apex Park in Lakes Entrance. Directly opposite the Visitor Information Centre.